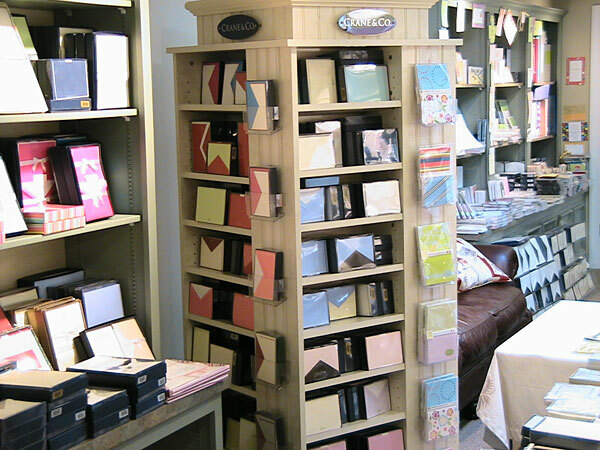 Opening a shop of stationery goods can be called one of the most interesting and promising types of private business. Because these products are quickly consumed, regular customers will provide a stable turnover. A large number of manufacturers will form a varied and interesting assortment. By registering their own company, find a suitable room. The stationery market today is characterized by wide range and great variety in each product category. Therefore, the size of the room depends on your startup capital: even if it is large, you can always fill it with various products.It is desirable to make the shelving with open access because customers prefer to see the product, touch his hand and only then make a purchase decision. However, keep in mind that the products will inevitably get dirty and break. Put into spending a certain percentage of defects. Conduct market research and define their target audience. Orient on the location of the store. For example, the office stationery near a technical College shall have in his assortment of drawing paper, tubes, drawing instruments, graph paper. If the location does not have an explicit focus on a specific group of customers, divide the range into distinct categories: baby products, school and College stationery, office supplies, etc. Find suppliers and establish with them the logistics system. You have always got to be the best driving position. 70% of turnover will be the most common and cheap office supplies, not its original design. Make sure that popular items were in the required amount, because such positions as printer paper or notebook can be bought up very quickly. Enter in the range of several exclusive categories, for example, dear diaries, postcards copyrights or the materials for scrapbooking. The turnover of such goods is much lower, but you will be able to make higher trading margin. In addition, customers who come into your store for exclusive products in parallel and will become tradable goods. Be attentive to the quality of goods and their expiry date. Bought once dried instantly breaking markers or pens will encourage disgruntled buyer speak negatively about your shop to all my friends. Track trends in teen cartoons, music and cinema. Students love to see on their stationery popular characters.